The 2217 (Cascade)-DR Horton! HERS Energy Rated,Vinyl Double Pane Tilt Sash Low E Windows! 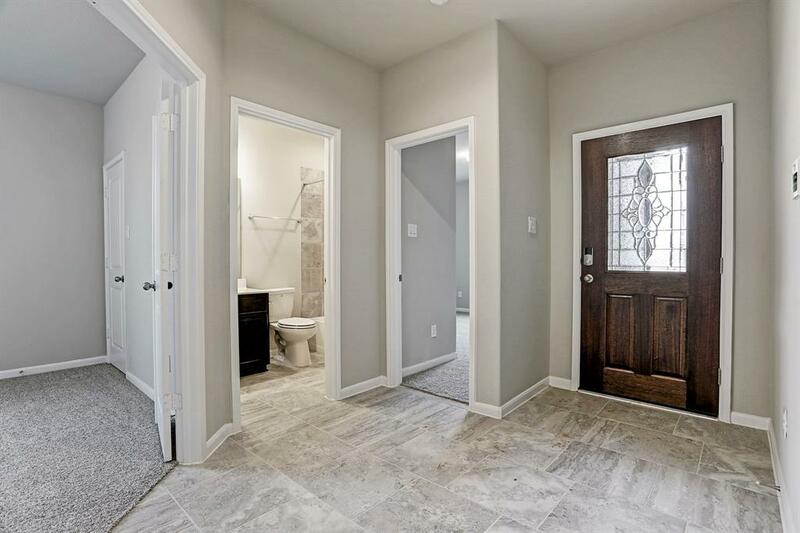 Arched Doorways & Tile Floors Throughout Home! 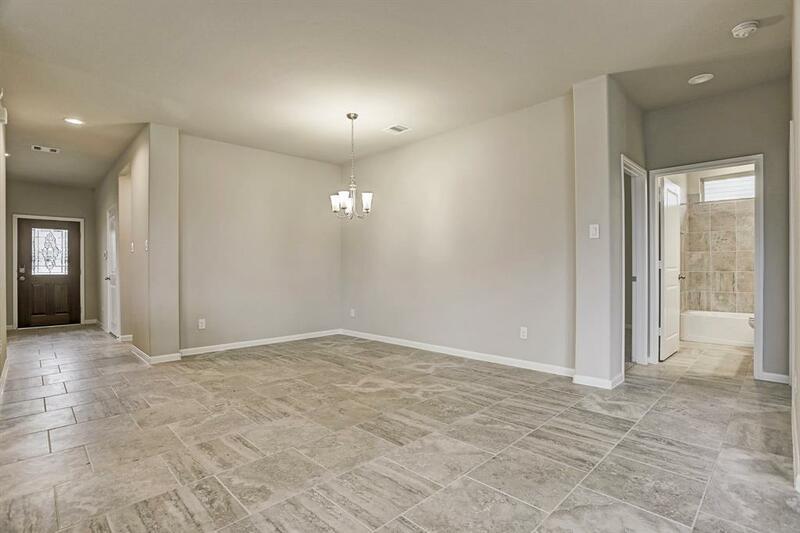 Stunning Foyer w/High Ceilings! Formal Dining Room, Butler Pantry w/Granite! 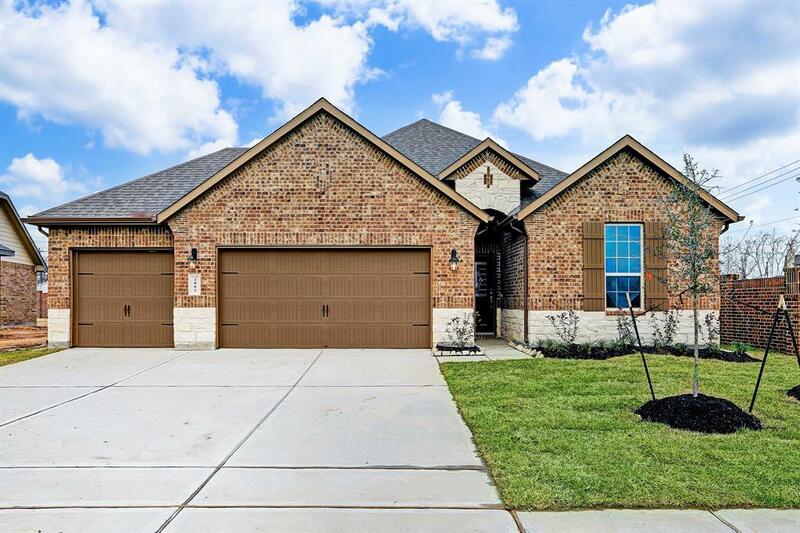 Amazing Grand Living Rm Open to Gourmet Kitchen w/Granite Counters,Tile Black-splash,Tall Custom Cabinets, Stainless Steel Appliances! The Master Suite features His & Her Sink Vanities, Walk-In Shower with glass door, a Deep Garden Tub, and Walk-In-Closet! 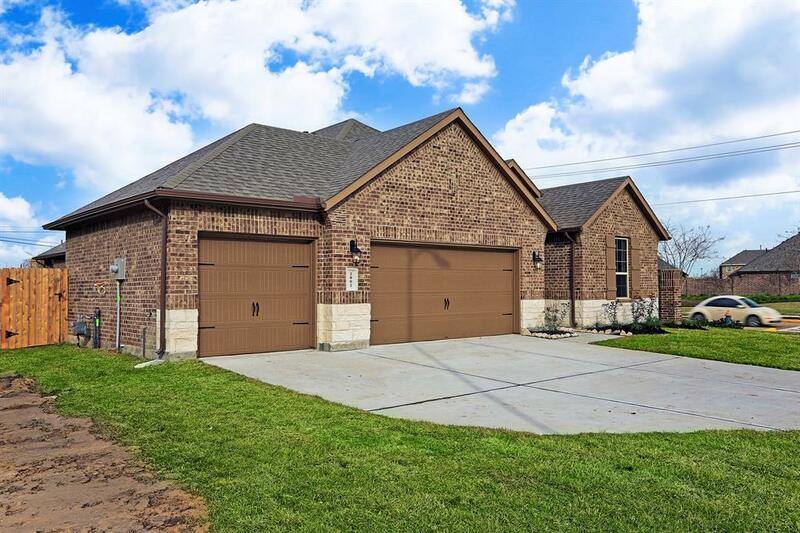 This home has a 3 car garage and a wonderful covered patio!